To report a lost or stolen Debit or ATM card or if you suspect fraud on your card, please call any branch during bank hours. If after banking hours please call 866-842-5208. NOTICE: Email correspondence may not be secure. 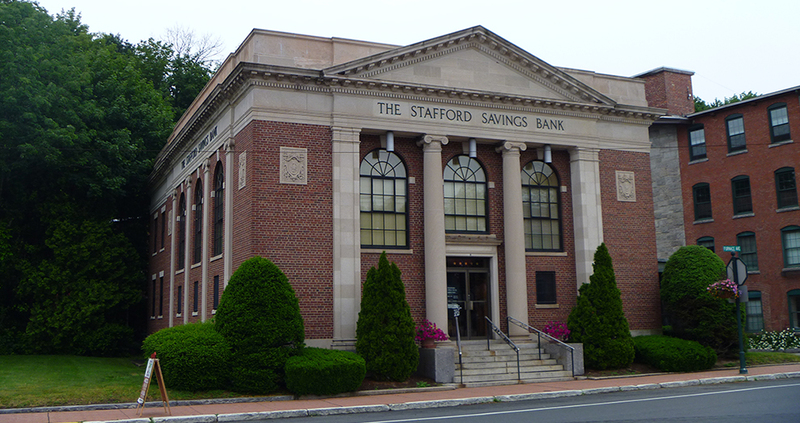 Stafford Savings Bank urges visitors to refrain from sending confidential information such as social security numbers or account numbers through email. This information is best provided by telephone, mail, in person or through secure messaging in Online Banking because of its sensitive nature. For secure messaging, please log on to Online Banking. Once logged in, go to the "Self Service" tab and then "Contact Us".